Where do I begin? Do I clean up holiday clutter? Do I assemble what I need to achieve new year’s resolutions? I prefer to begin in a familiar place, taking a couple of steps. And then a few more. I discover new vistas through well known landscapes. My breathing eases and my mind quickens. 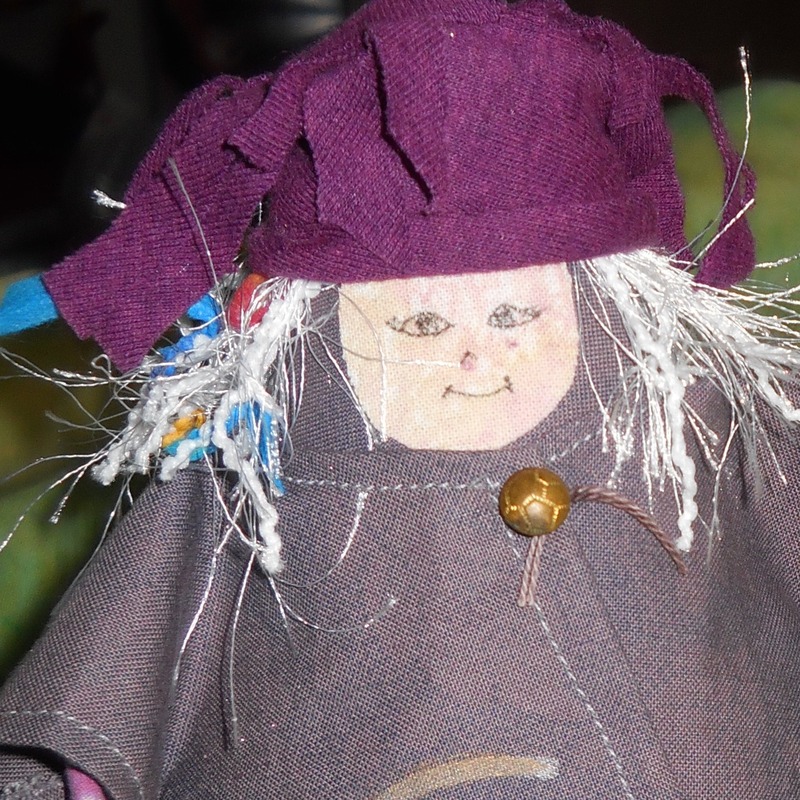 2015 art work at StudioThree 17 begins with a self portrait, a fabric mini-me. Join us on our path. Where does your spiral begin? 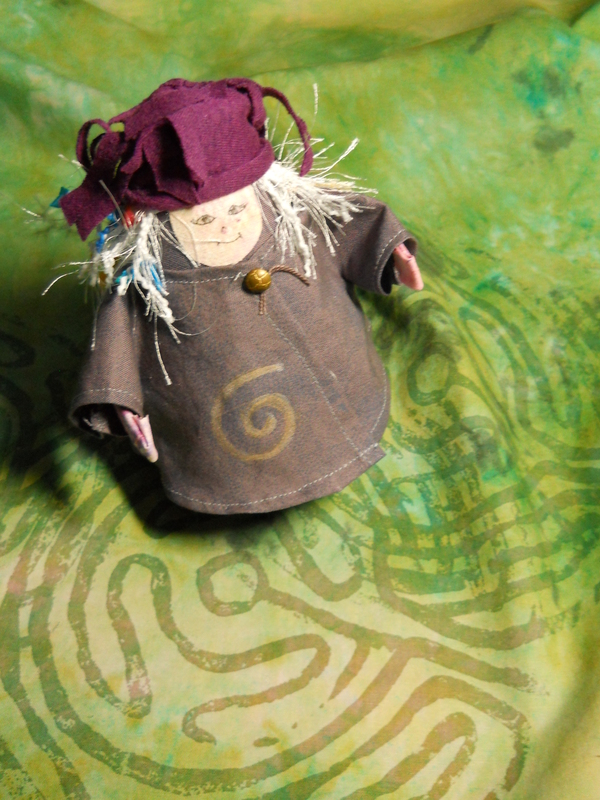 This entry was posted in Thoughts, Traveling in Spirals and tagged doll, fabric studio, fiber figure, imagination, labyrinth, process, self portrait, spirals, starting point, travel by norma17. Bookmark the permalink. I love the self-portrait! That may become a creative project for our family on one of these cold, wintry, stay-indoors days.